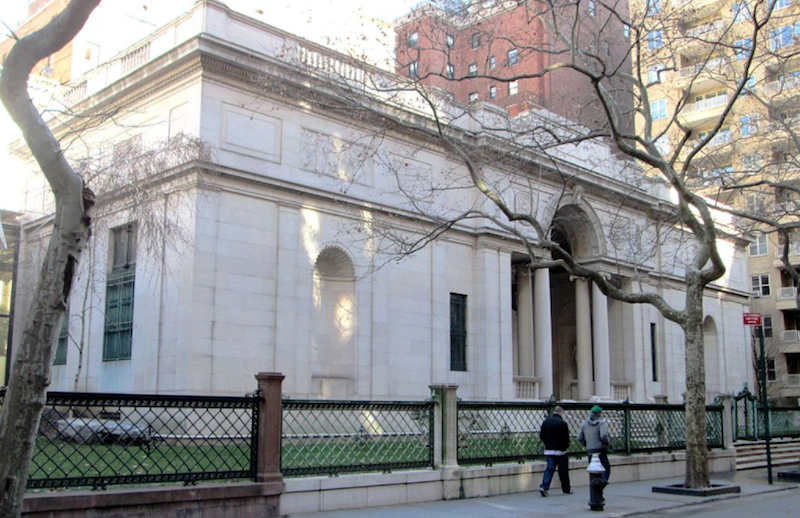 NYC lists a canon of internationally renowned museums. The Metropolitan Museum of Art, MoMA, The Whitney, and the Guggenheim produce blockbuster exhibitions that draw thousands of visitors from all over the world. 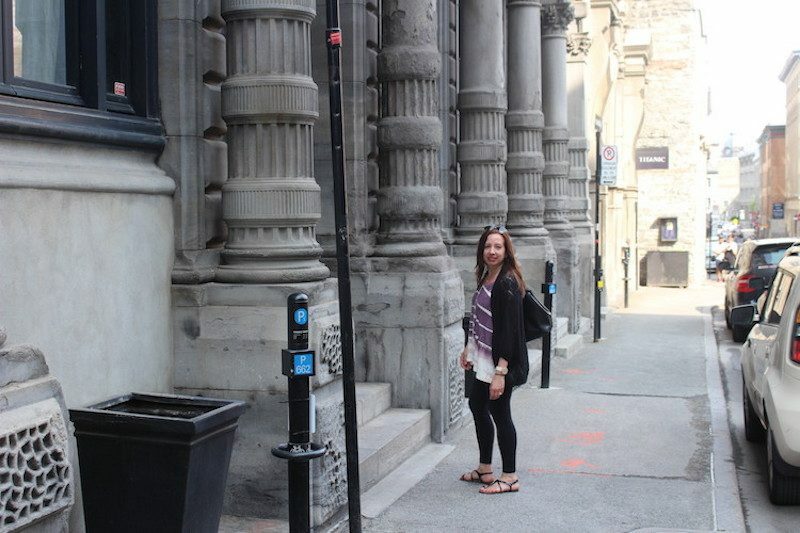 But peppered throughout the city are museums that offer a one-of-kind cultural experience to the big names. From a museum chronicling the history of urban activism to an institution celebrating the art and culture of the Himalayas, here are six unique NYC museums worth a visit. 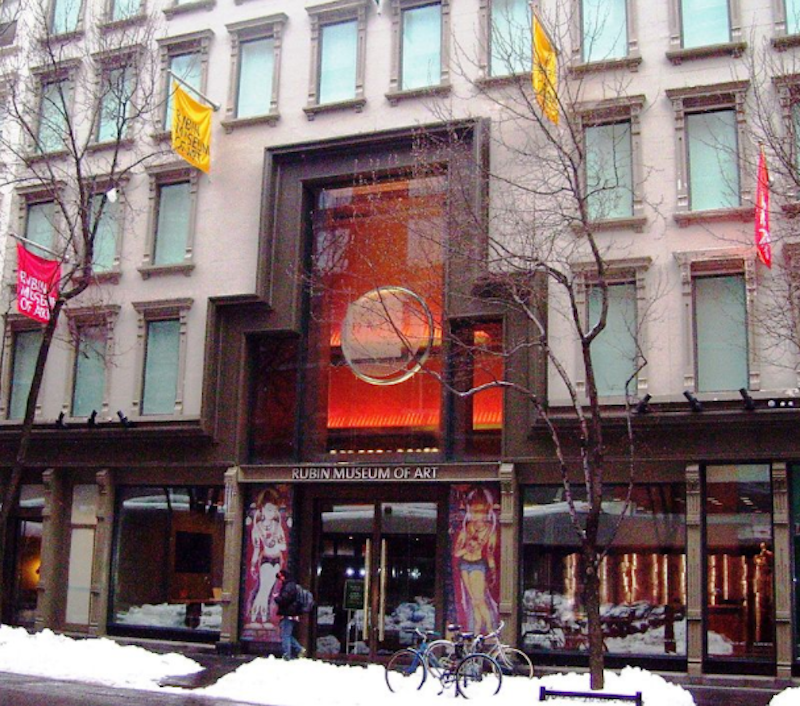 Housed in the old Barney’s building, the Rubin Museum of Art offers guests a chance for enlightenment through its rich collection of Himalayan Asian art. The highest mountains in the world, the Himalayas are geologically isolated, which allowed the region to establish a distinct history and culture. Learn about the people and their beliefs, traditions, and rituals by exploring a dazzling treasure of paintings and sculpture, illuminated manuscripts, masks, and textiles. 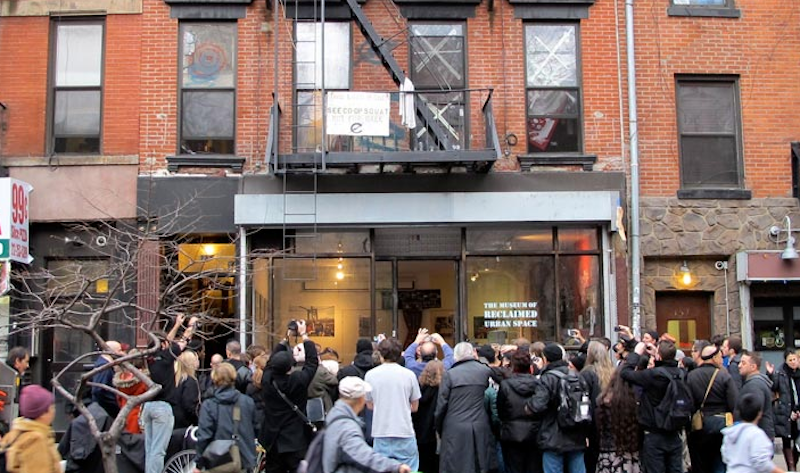 Located on the ground floor of C-squat, the Museum of Reclaimed Urban Space opened in 2012 with a lofty mission – to archive the history of grassroots activism in the East Village, educate, and motivate individuals to become involved, and transform wasted urban spaces into revitalizing agents of the community. 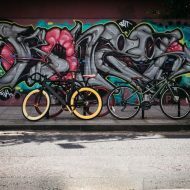 From the earliest tenements and squats to community gardens and artist-run pop-ups, the neighborhood has endured a heavy and dynamic history. 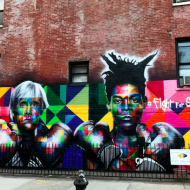 Learn about it all on a storyteller-led tour that examines important sites in the East Village and the circumstances surrounding those places. At the northern tip of Museum Mile, you’ll find El Museo del Barrio. The vibrant art of Latino, Caribbean, and Latin American cultures forms the root of the collection and exhibitions here. Visitors learn about Latino and Caribbean history and tradition while experiencing work by contemporary artists addressing critical social and political issues. Be sure to check out the museum’s outstanding examples of folk art and masks for secular and religious use. The Skyscraper Museum is the first of its kind devoted to the architectural structure that has come to define modern cities throughout the world. 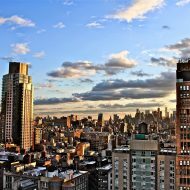 Since it first appeared in the 1870s, the skyscraper has captured imaginations, symbolized dreams, and embodied critical moments in history. At the same time, architectural design, technology, and economy back their construction. Exhibitions have focused on NYC’s most celebrated giants like the Woolworth and Empire State Building as well as towers in Shanghai and Dubai. From survival to ritual and traditions to pleasure, food has been an integral part of human existence since the beginning. Still in its incubation period to becoming a full-fledged institution, the Museum of Food and Drink (MOFAD) Lab, located in Williamsburg, Brooklyn, is shedding new light on the subject through a program of exciting exhibitions, events, and workshops. One of the best things that comes with learning about food is getting to make and taste it, and this factors into the experience here. If the inaugural exhibition Chow: The Making of the Chinese American Restaurant is a sign of things to come from MOFAD, we have good reason to be excited. What began as financier Pierpont Morgan’s private library has grown into a unique NYC museum holding a preeminent collection of rare books, music manuscripts, and old master drawings and prints. We’re talking handwritten manuscripts and letters by Jane Austin, Edgar Allen Poe, Charles Dickens, Beethoven, and Abraham Lincoln just to name a few. Exhibitions often pair literary and historical archives alongside art objects and photographs offering a rare look at our most celebrated minds in literature, art, science, and music. Be sure to tour Pierpont Morgan’s 1906 library room. Museum of Reclaimed Urban Space photo via the website. 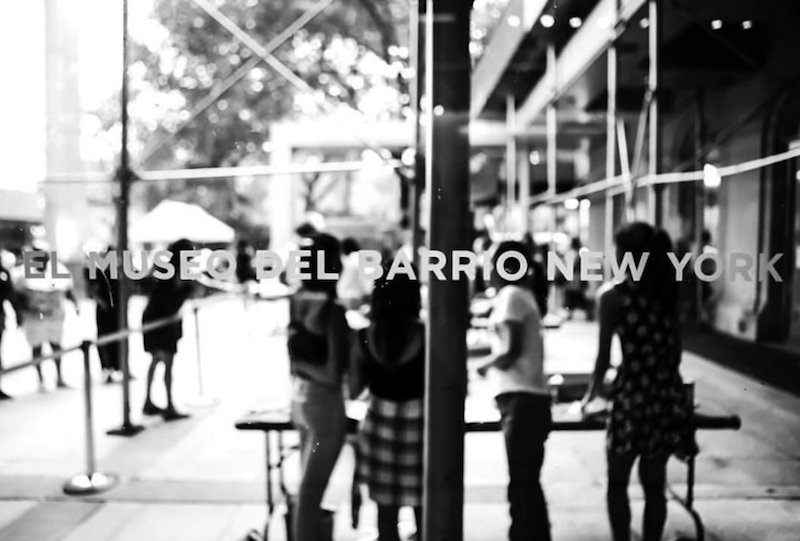 El Museo del Barrio photo via their Facebook page. Rubin Museum and Morgan Library photos by Beyond My Ken. Also, 7 things to know about the Frick Collection, the sculpture of New York artist Celine Cannon, and try any of these museum restaurants when you’re looking for a special night out.